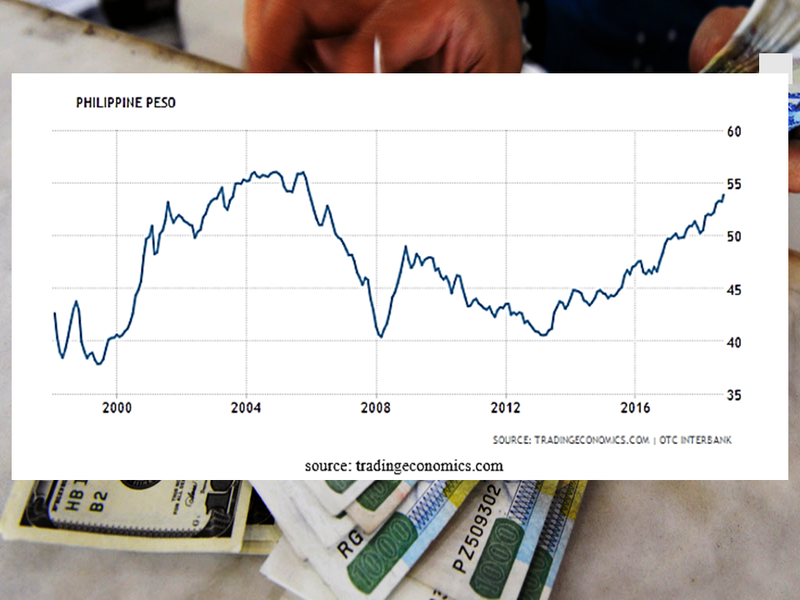 The value of the Philippine Peso weakens at it may look bad for the local traders and importers but for the overseas Filipino workers, it means a higher amount equivalent for the remittances they send to their families back home. 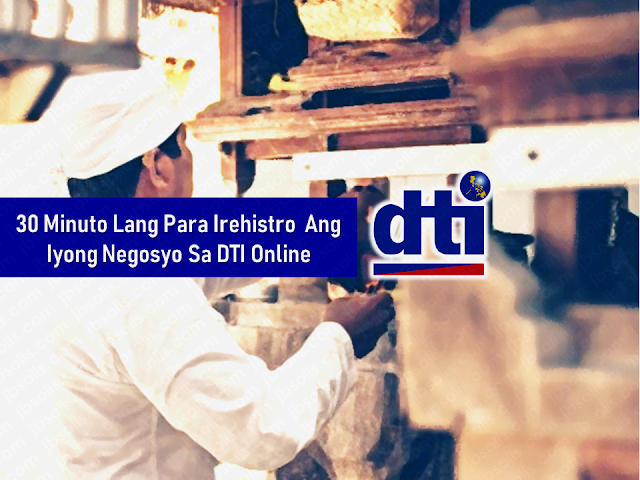 However, due to the high inflation rate which causes the prices of goods, services, and commodities shoot up, the remittances they expected to meet the needs of their families still fall short and would need an expert stretching to make it last until the next salary. 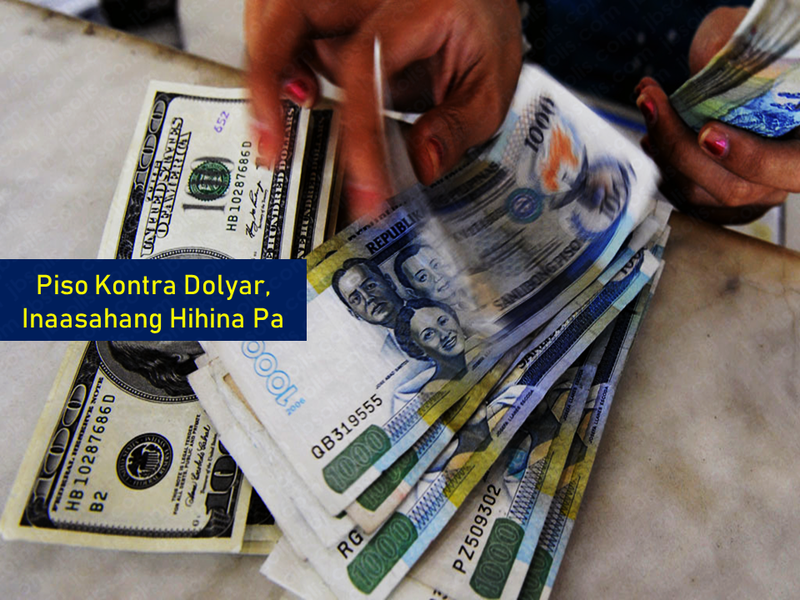 The peso is seen to further weaken to P55 against the US dollar this year and would fall to P58 against the greenback next year on expectations that the trade-in-goods deficit will continue to widen due to the Duterte administration’s ambitious infrastructure program. 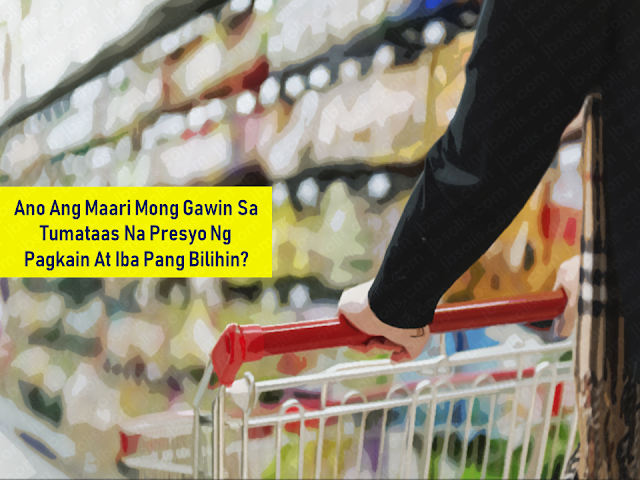 furthermore, the effect of the recent onslaught of Typhoon Mangkhut in the country was expected to further increase food prices even as its overall impact on the economy would be temporary. “The lesson from previous natural disasters is that there is likely to be a short-term negative impact on the gross domestic product, followed by a rebound supported by reconstruction efforts. Perhaps a bigger worry from an economic perspective is that ‘Mangkhut’ damages agricultural production, leading to an increase in food prices. 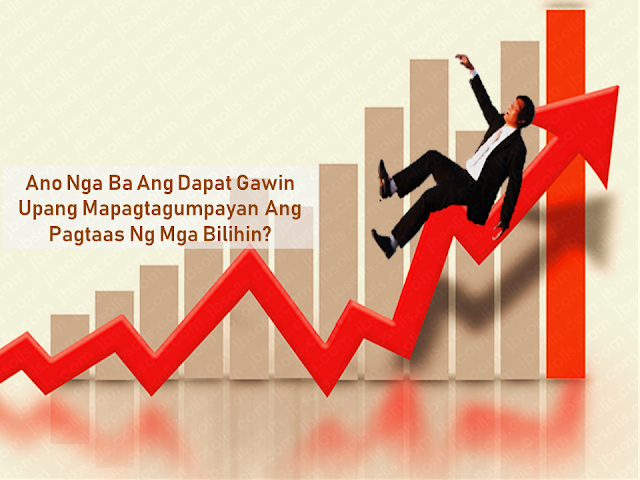 This would put further pressure on the Bangko Sentral ng Pilipinas to tighten monetary policy,” Capital Economics said. Food prices were already soaring at the moment, with rice, fish, meat and vegetables accounting for 2.4 percentage points of the over nine-year high inflation rate of 6.4 percent in August. The latest government data showed that as of end-July, the balance of trade in goods further widened to a $22.49-billion deficit, 72.3-percent larger than the $13.06 billion recorded during the first seven months of last year. From January to July, imports jumped 15.7 percent year-on-year to $61.23 billion, while merchandise exports declined 2.8 percent to $38.74 billion. The wider trade deficit resulted into a ballooning current account deficit as more dollars were being spent for importation. 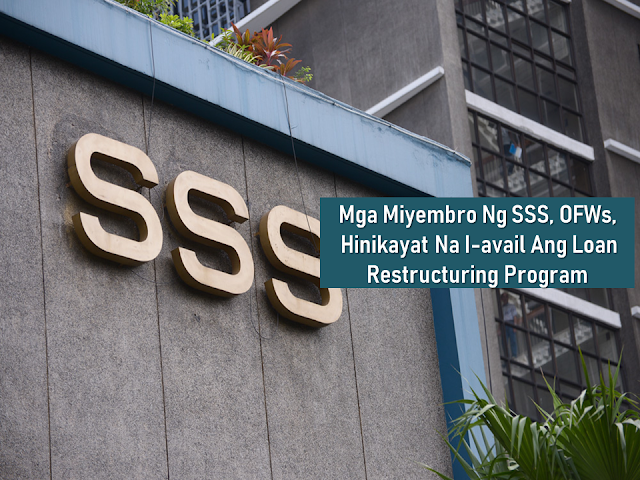 The BSP reported last Friday that the current account deficit climbed to $3.1 billion (equivalent to 1.9 percent of GDP) at the end of the first half from $133 million (0.1 percent of GDP) a year ago. Market concerns on the current account deficit were major a cause of the peso’s depreciation. It breached the P54:$1 level last week, the weakest in almost 13 years. 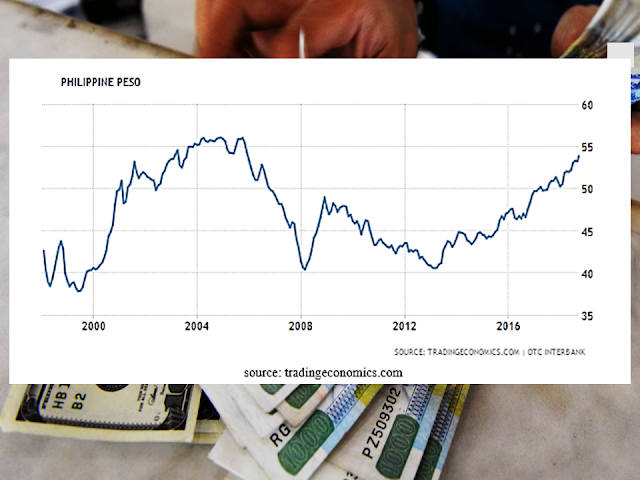 The peso depreciated by nearly 8 percent year-to-date against the US dollar, which Capital Economics noted made it “one of the worst performing Asian currencies” so far this year. 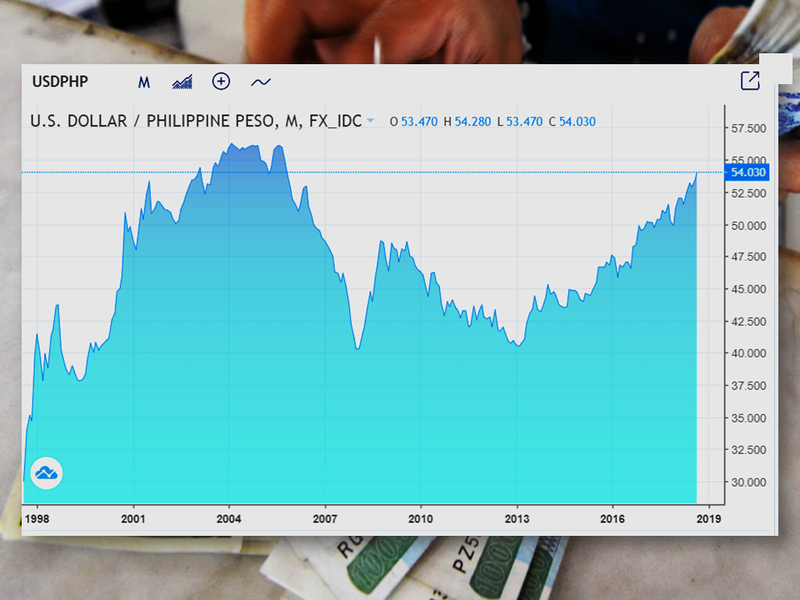 Historically, the Philippine Peso reached its all-time high of 56.34 in October of 2004 and a record low of 37.84 in May of 1999.